BSat 4a is broadcasting satellite for Broadcasting Satellite System Corporation (B-SAT). The satellite will be used for Direct-to-Home (DTH) television service in Japan. Space Systems/Loral (SSL) got the contract to build the BSat 4a satellite in June 2015. BSAT-4a will have 24 Ku-band transponders and will expand the availability of advanced television services such as high definition and 4K/8K ultra-high definition television. BSAT-4a is based on the highly reliable SSL-1300 platform, which provides high power and the flexibility to support a broad range of applications and technology advances. The satellite is designed to provide service for 15 years or more. 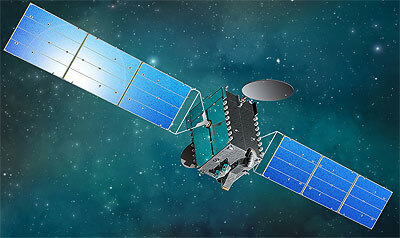 A second satellite, BSat 4b was ordered in March 2018. BSat 4b - 2020 Ko ELA-3 Ariane-5ECA with ?